Cascais, Portugal – Sausalito Sister Cities, Inc.
Sausalito and Cascais became Sister Cities in 2013 making Cascais Sausalito’s newest and third sister city relationship. Sausalito & Cascais have much in common based on their size, nautical heritage, waterfront communities and artistic traditions. Sausalito also has a robust history of Portuguese settlers in the area spanning from the late 1800’s. 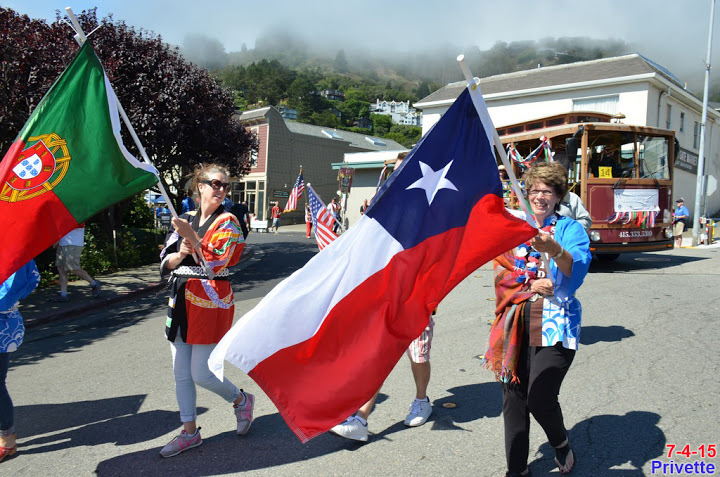 This heritage is kept alive and well by an active Azorean community and the Sausalito Portuguese Cultural Center making this sister city relationship a natural affliation. Consistent with the overall Sausalito Sister City mission statement, the Cascais program aims to promote educational and cultural exchange between the two cities. One component of this is to leverage the sailing heritage and sea port traditions of Sausalito and Cascais via a youth sailing and cultural exchange program. Partnered in the publication of a bi-linqual children’s book – Maria & Her Lost Calf – which tells the tale of a Portuguese dairy farmer’s daughter in the Marin Headlands at the turn of the century. The book has won several awards. We are also working with Ocean Riders in West Marin to establish a Portuguese Dairy Interpretative Museum at the site of former Golden Gate Dairy by the equestrian stables in Muir Beach. The City of Cascais gifted the City of Sausalito with a Calcadas public art installation – offering to provide and ship the Calcadas stones as well as send an artisan to install them. We have been working with local city officials to bring this project to fruition. Calcadas is a old-world mosaic art form from Portugal. The Sausalito installation would be a traditional compass rose design which is seen throughout Portugal. In addition to the numerous artistic and cultural exchanges they have orchestrated, the Sausalito-Cascais Sister City organization hosted the first international youth sailing exchange in July 2015. This 10-day educational student exchange program between the Sausalito Yacht Club and Clube Naval in Cascais, was met with great enthusiasm. 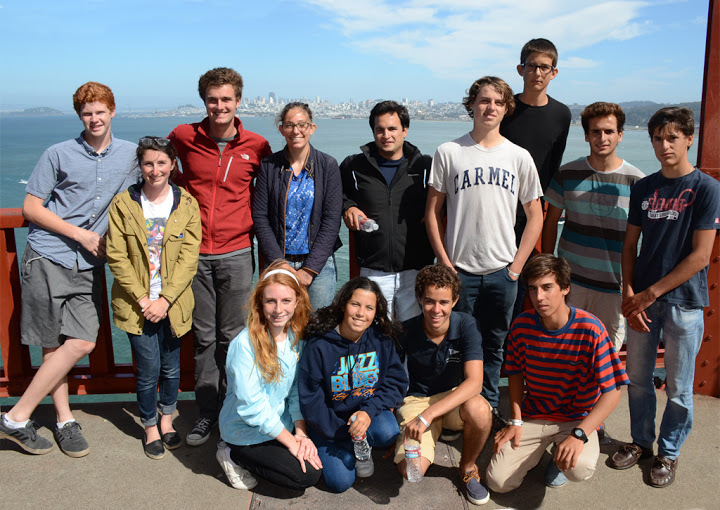 Student sailors, coaches and a delegation from Cascais were hosted by Sausalito; in July of 2016, Sausalito Yacht Club student sailors and a delegation from Sausalito will travel to Cascais for more competitive racing, on-the-water sail training, and cultural exchange. 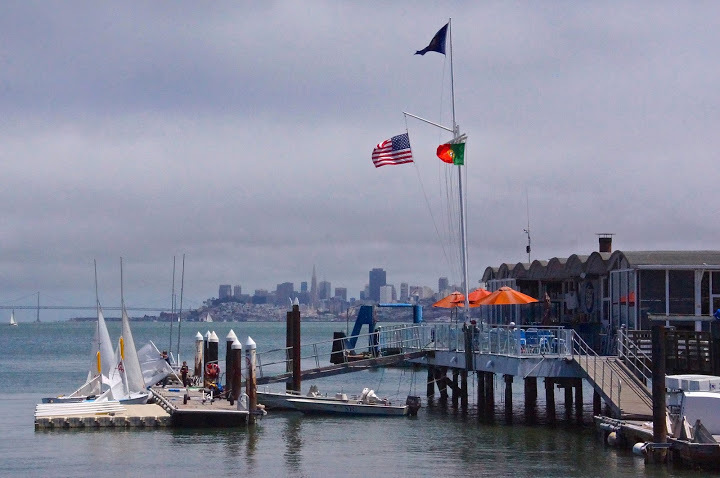 It is a rich multi-cultural people to people exchange program; the students learn the diplomacy of serving as Ambassadors representing Sausalito and their yacht club; they hone their sailing skills and they experience a different culture on an intimate basis by staying in host family homes. Our hope is that is life-changing and that it makes them more compassionate world citizens committed to peace and harmony and understanding. Representatives of the Sausalito —Cascais Sister City Operations Council and the Sausalito Yacht Club collaborated with their counterparts in Cascais, Portugal and at the Clube Naval Cascais to develop the first international Youth Sailing Exchange program in California. . 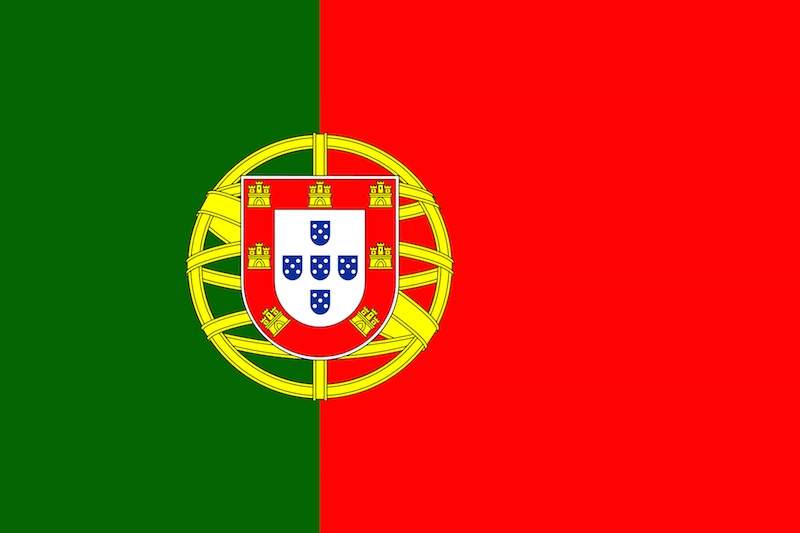 In addition, the Sister City program also works closely with the Portuguese Consul General in San Franciso, the IDESST Portuguese Cultural Center in Sausalito, FLAD (Foundation for Luso-American Development), AICEP (Agência para o Investimento e o Comércio Externo de Portugal) a Portuguese business development agency, West to West an entrepreneurial Silicon Valley-Lisbon exchange, and other Portuguese connections to promote art and culture, business and educational exchanges between the two communities. 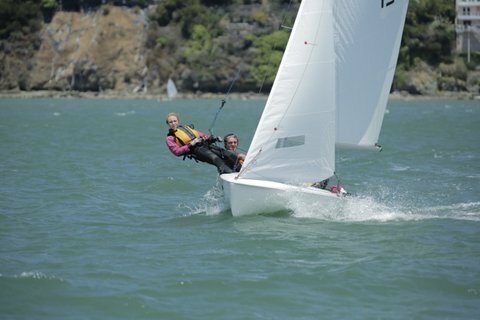 The Sausalito Youth Sailing Foundation hosted a benefit in January at the historic Pines Mansion for the Sausalito-Cascais Youth Sailing Exchange Program. 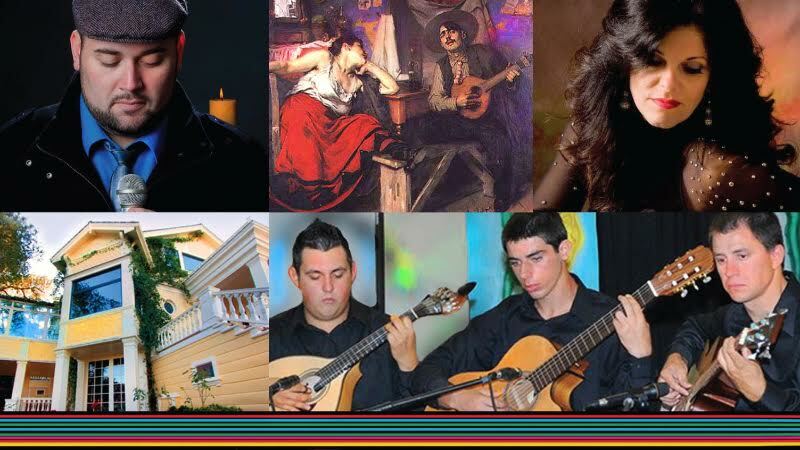 The Fado Night featured traditional Portuguese fado singers and music, Portuguese wines and pesticos (Portuguese tapas). Over 150 people attended the event that will help send student sailors to compete in Portugal this July.